This is a really simple yet totally striking everyday necklace. 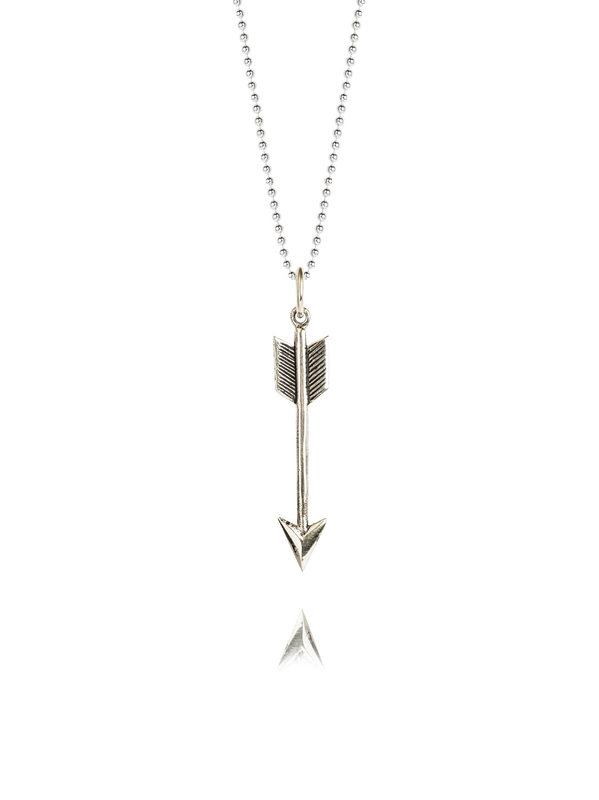 The sterling silver arrow measures 3cm in length and hangs on a 80cm silver ball chain. Perfect for layering with shorter necklaces.